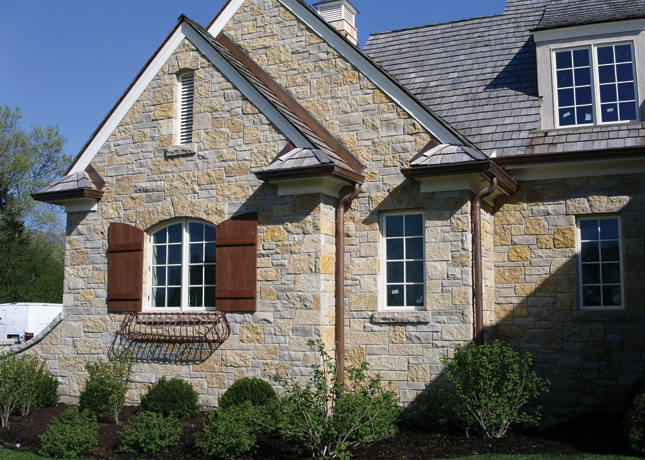 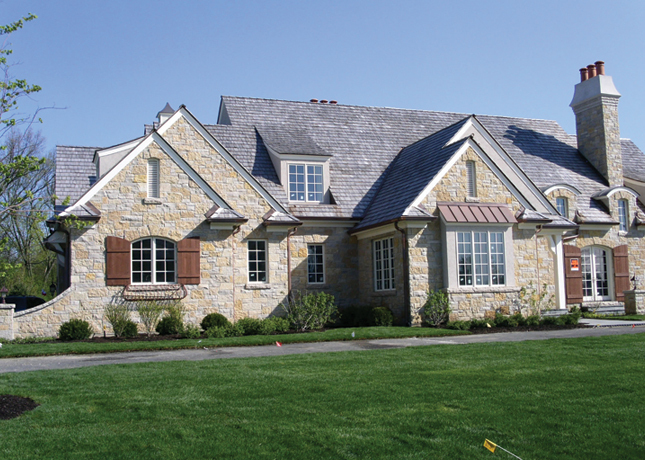 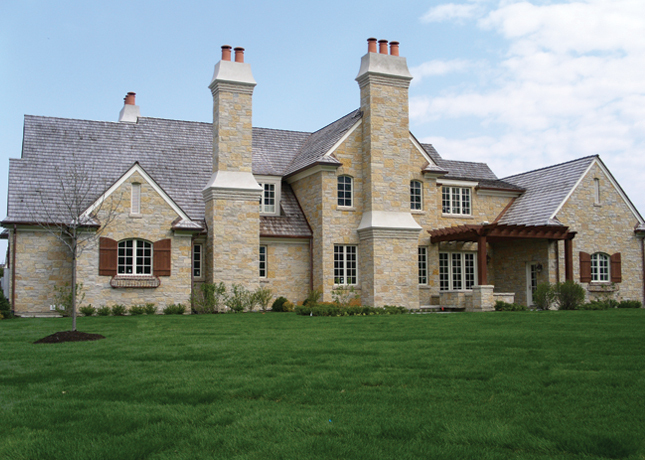 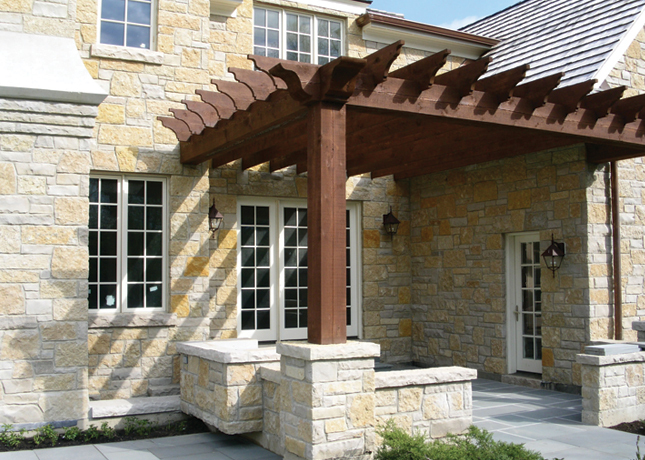 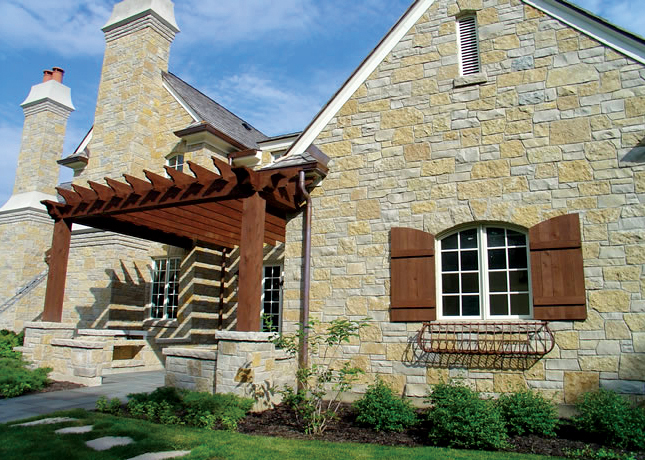 A beautiful stone home built in the Conway Farms subdivision in Lake Forest, IL. 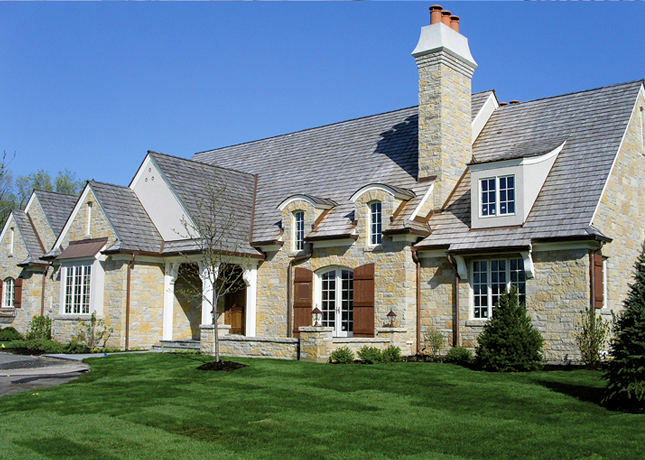 This amazing home featured first floor and second floor master suites. 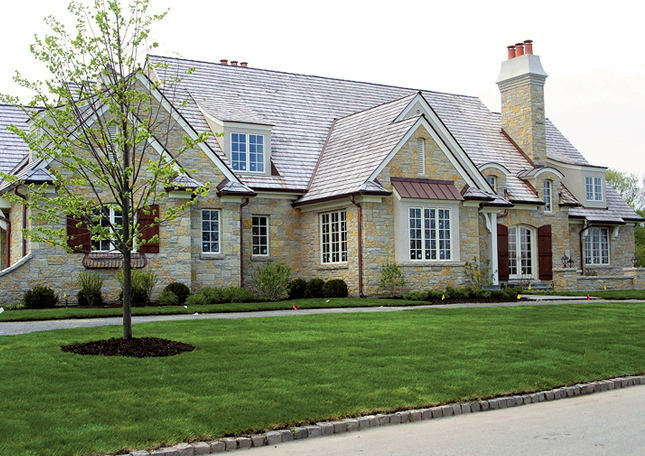 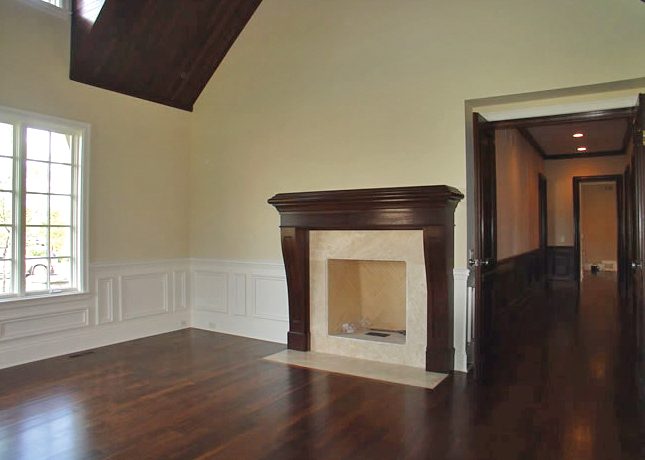 The home includes 8 fireplaces and copper gutters. 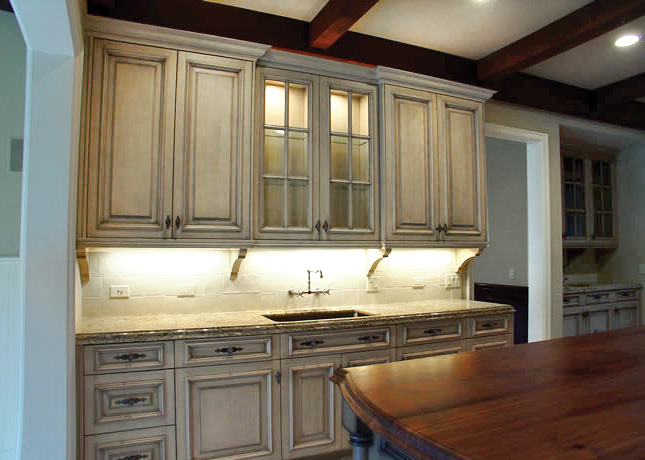 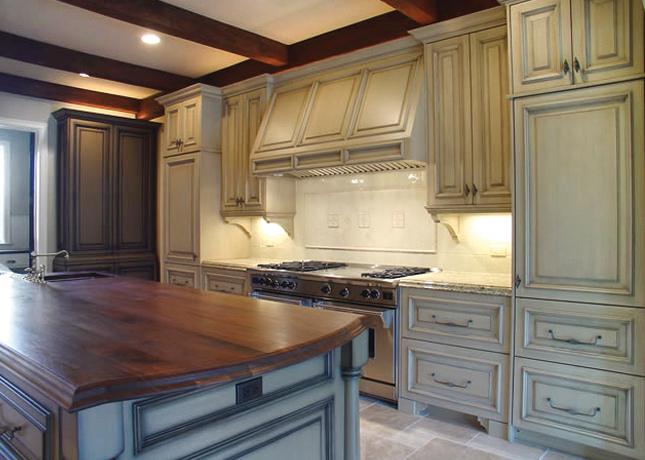 The luxurious kitchen includes custom cabinetry with a distressed finish and a large walnut-topped island with prep sink and beamed ceiling. 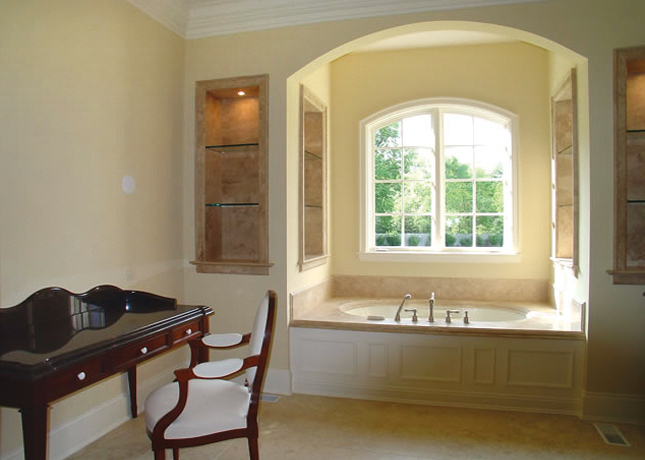 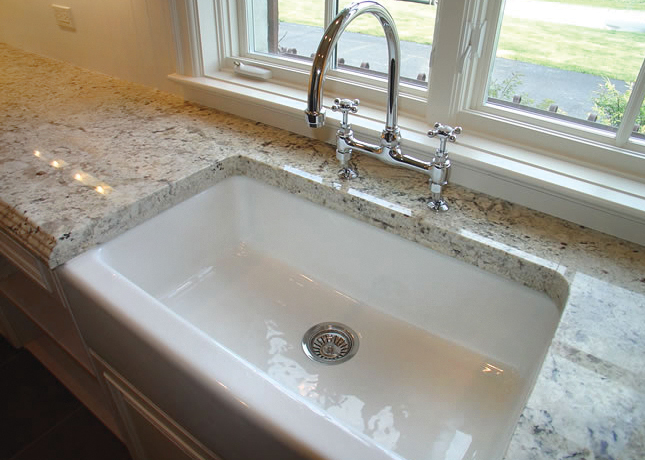 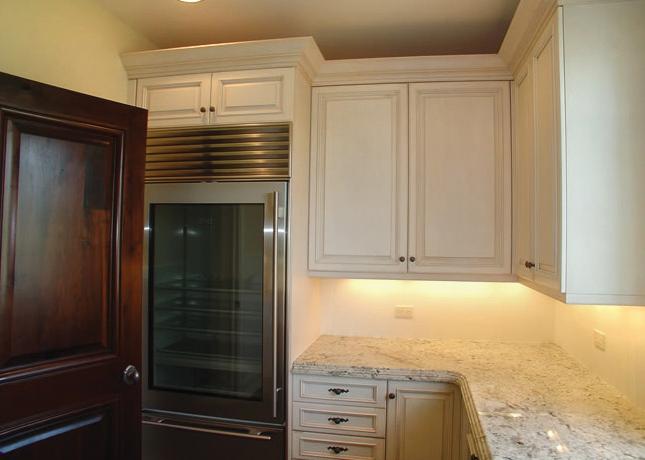 The butler pantry includes an additional Sub-Zero glass-door refrigerator and freezer and farmsink. 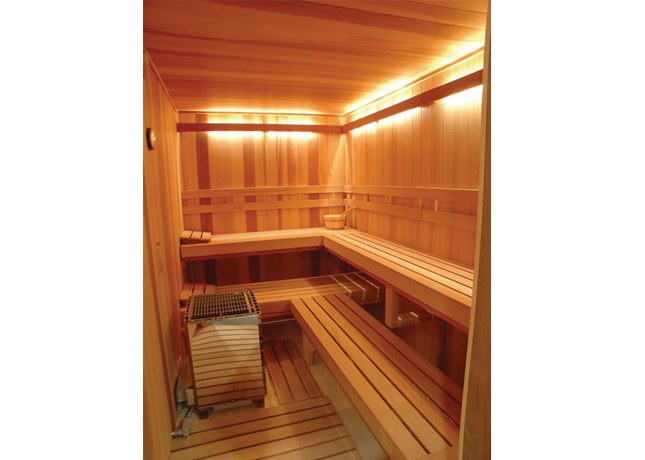 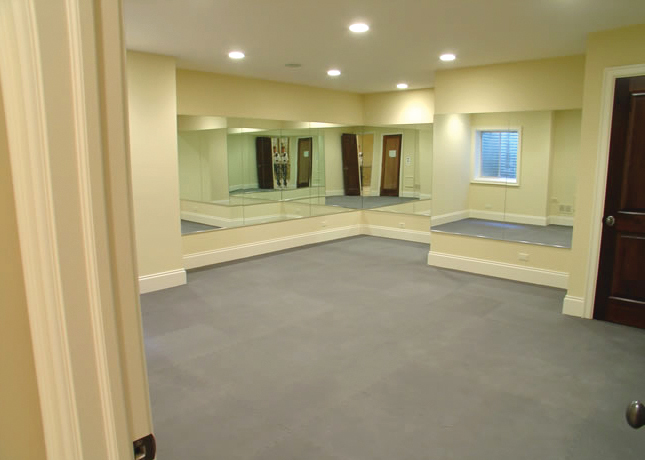 The lower level includes a theater, wine cellar with vaulted ceiling, an exercise room, sauna, and two large living areas. 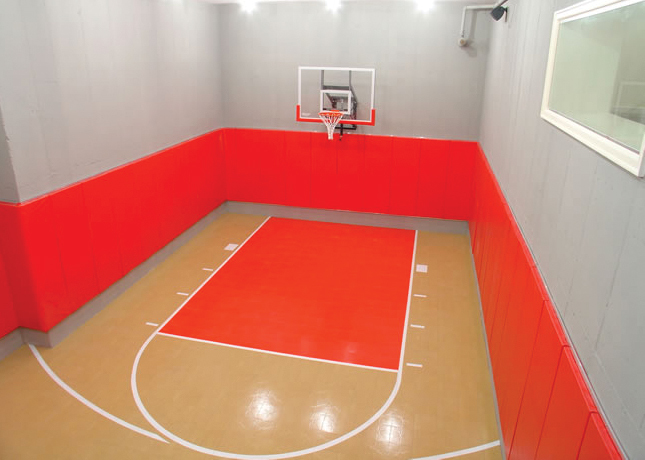 The lower level also includes a basketball court which is located under the garage. 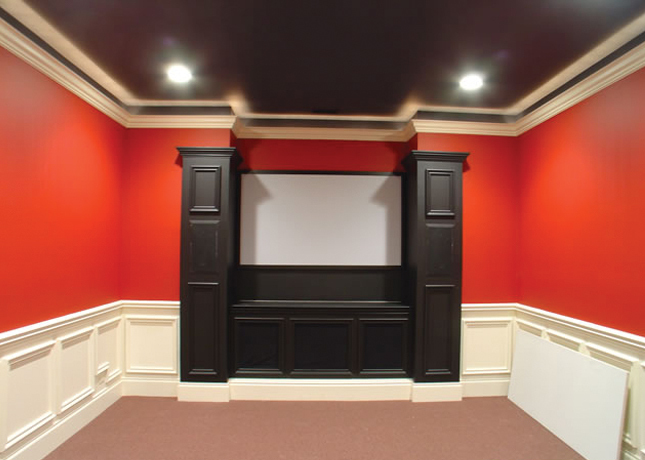 The library features French millwork installed by French artisans and the wine cellar features a door custom made in France which includes part of a French wine barrel.